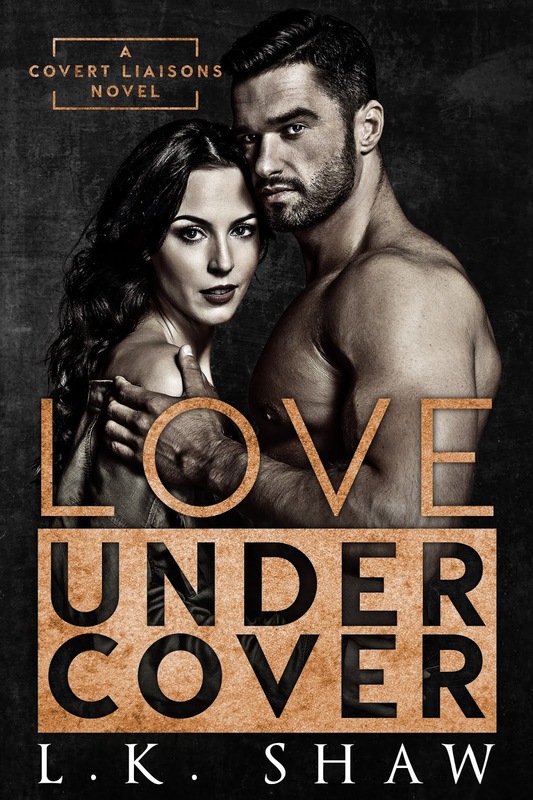 This entry was posted in Cover reveal, erotica, Fiction, New Releases, Romance and tagged boss daughter romance, contemporary romance, kindle adult contemporary romance, kindle forbidden love story, kindle steamy romance, one night stand love story on December 2018 by writinstuff. This entry was posted in 99 cents, Fiction, New Releases, Romance, romantic suspense, Sales, suspense and tagged 99 cent romantic suspense, cartel romance, cartel romantic suspense, crime family romance, kindle forbidden love story, kindle romantic suspense, law enforcement romance, opposites attract love story, romance with suspense, romantic suspense on December 2018 by writinstuff. 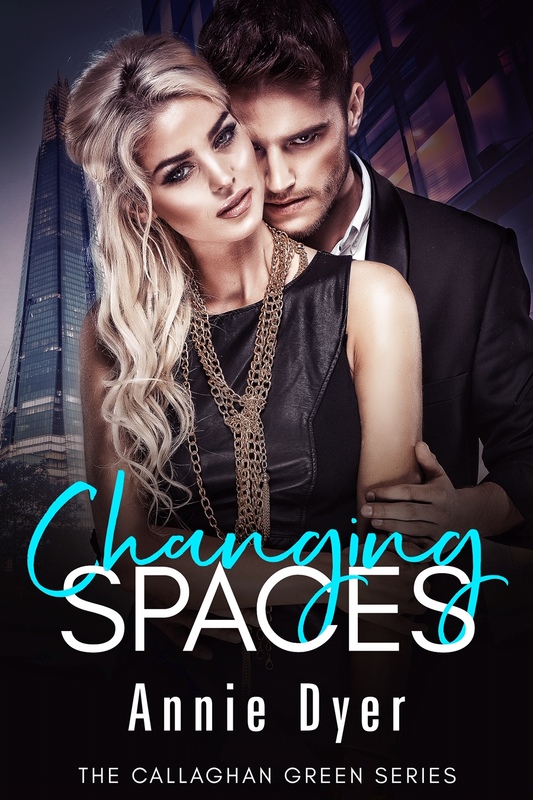 This entry was posted in Blog Tours, Fiction, New Releases, Romance and tagged contemporary romance, dark romance, forbidden romance, kindle adult contemporary romance, kindle dark romance, kindle forbidden love story on November 2018 by writinstuff. 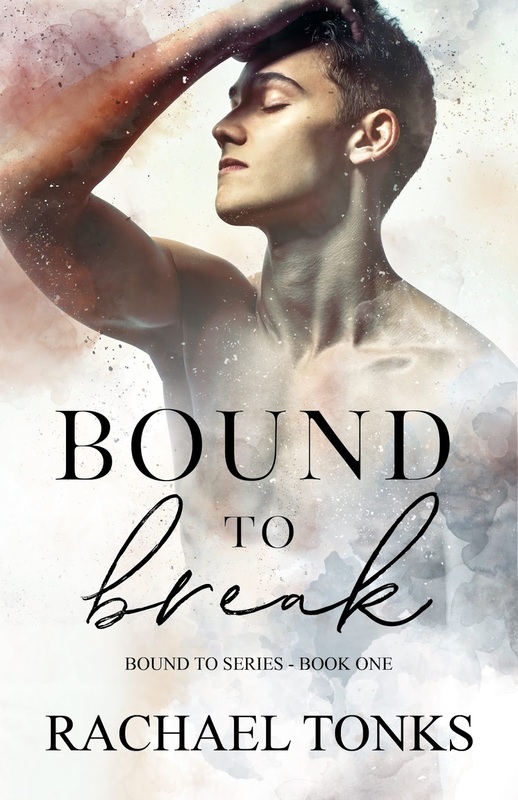 This entry was posted in Blog Tours, book reviews, Fiction, New Releases, Romance and tagged contemporary romance, forbidden romance, kindle adult contemporary romance, kindle forbidden love story on November 2018 by writinstuff. This entry was posted in Cover reveal, Fiction, New Releases, Romance and tagged best friends girl love story, contemporary romance, forbidden romance, holiday romance, kindle best friends girl romance, Kindle Christmas romance, kindle contemporary adult romance, kindle forbidden love story, kindle second chance romance, second chance love story on October 2018 by writinstuff.